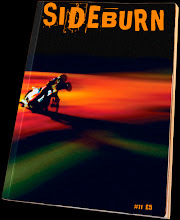 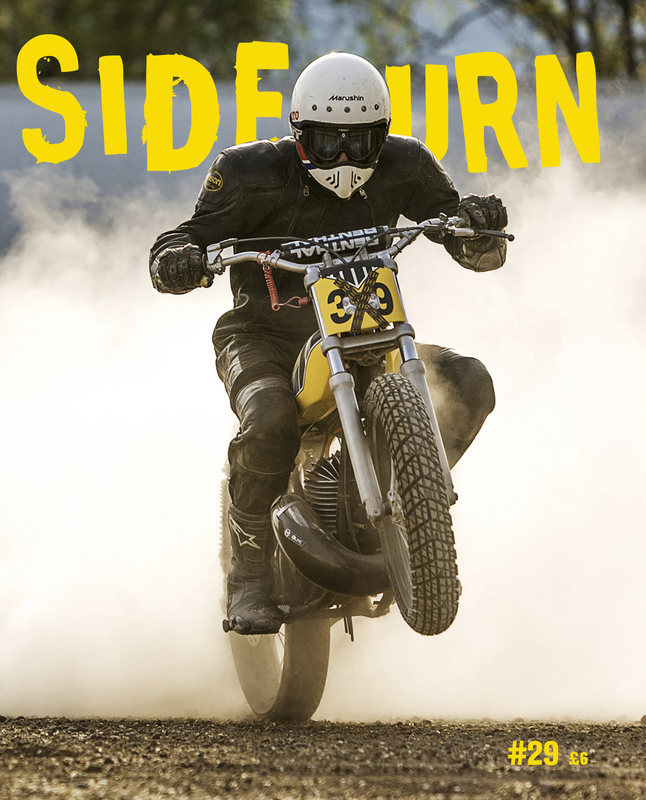 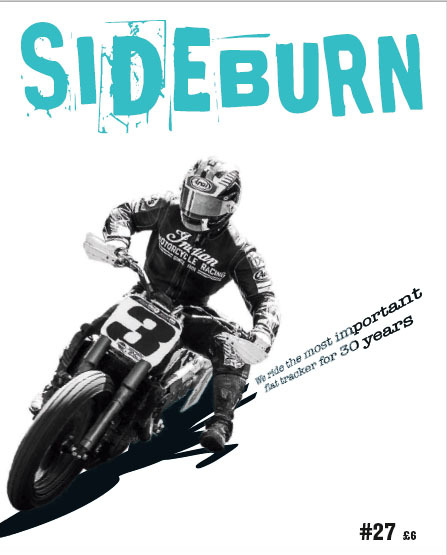 Guy Martin has been a supporter of Sideburn since day one and we're very happy to announce a collaboration T-shirt with him. The Marting camp specified the T-shirt, a heavyweight, snug-fitting, 100% Combed Cotton Interlock 240g / 7.2oz. 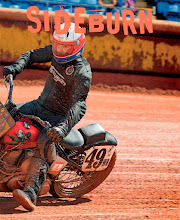 Fair Wear Foundation product. The front has the Chris Watson illustration of Guy on his Pikes Peak class-winning Martek Turbo. 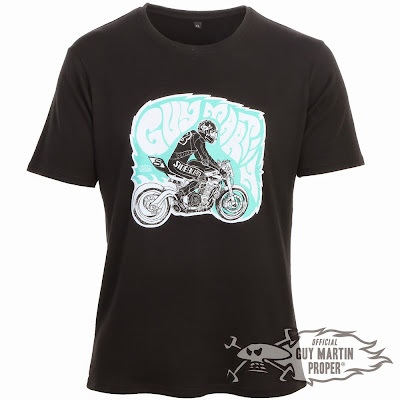 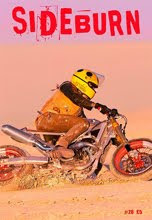 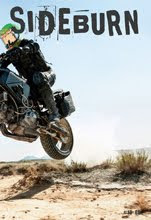 On the back is a small Sideburn logo and Guy Martin skull and spanners on the nape of the neck. 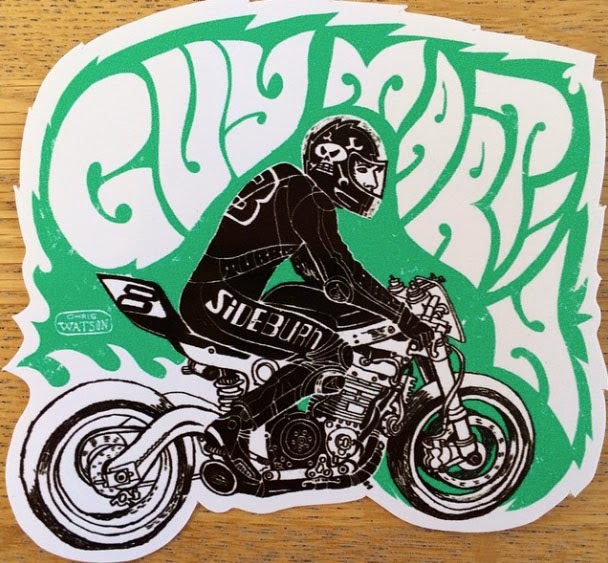 Every order for the T-shirt from us also get the front design as a colour vinyl sticker. 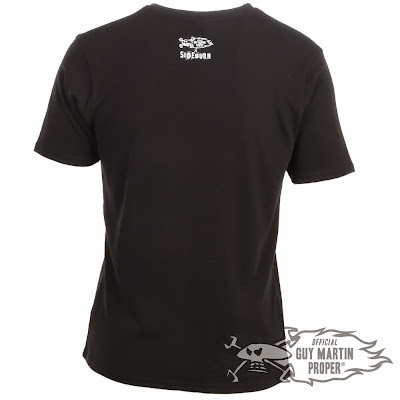 £20 plus post. 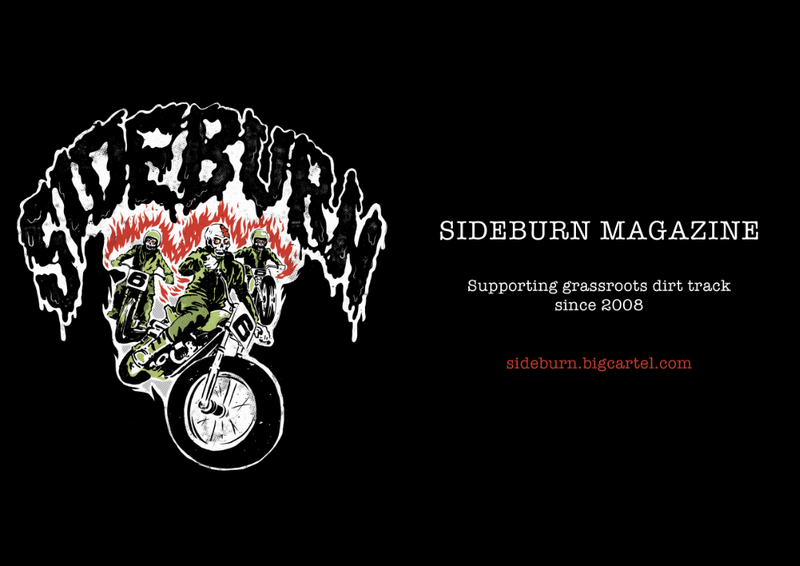 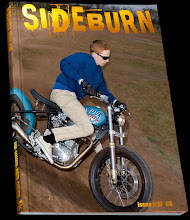 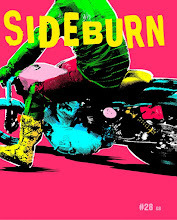 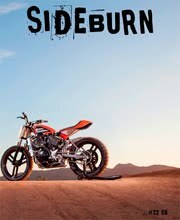 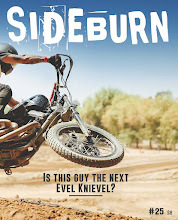 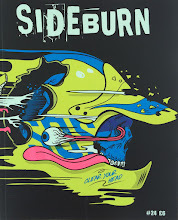 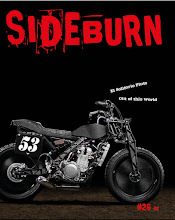 Go to Sideburn webshop. 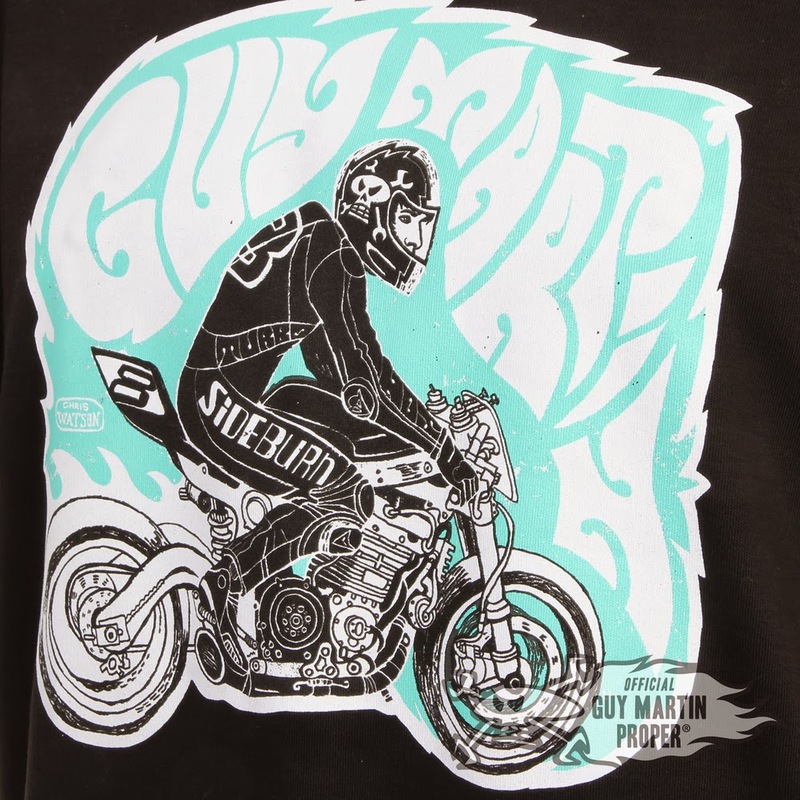 Stevie Gee at Deus Harajuku in Japan!